PATNA: The state government in Bihar has put a ban on making bricks from clay to save environment and protect fertile soil. “As per the National Green Tribunal’s order, the state government has decided to ban all brick kilns making bricks from soil,” Bihar mines and geology minister Binod Kumar Singh told the media in Katihar on Sunday. From now on, the bricks will be made from fly ash only, the minister added. 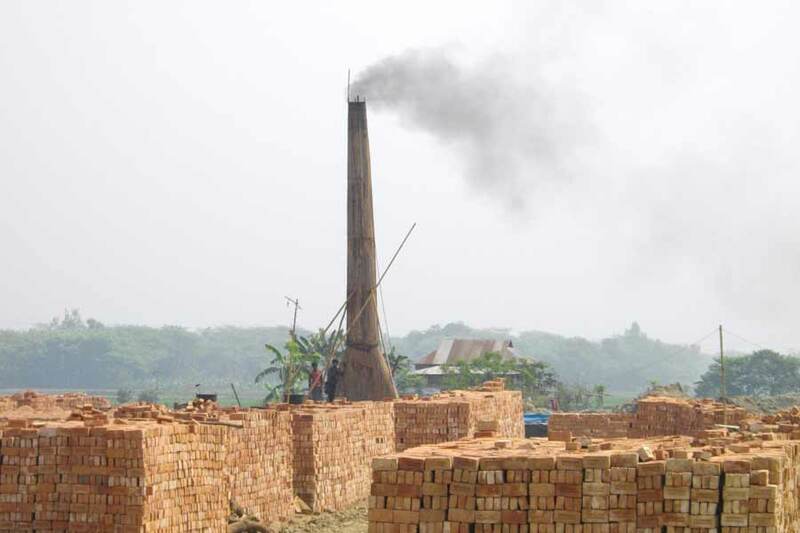 According to the minister, some 150 to 300 bricks kilns are currently functioning in each district of Bihar.